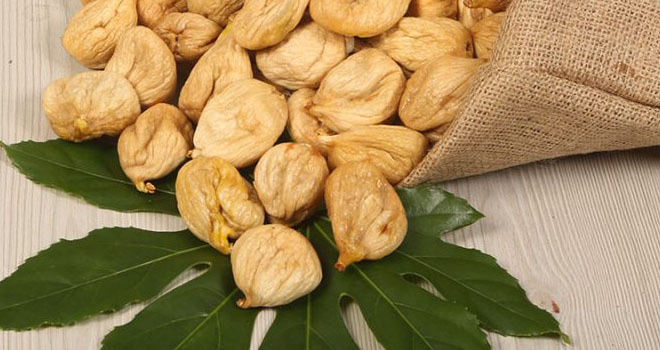 What are Fig Nutrient Values? It contains 0.1 mg of manganese (4% of daily requirement). The figures above are based on the 2000 calorie reference diet recommended for children over 4 years of age. Daily vitamin and mineral requirements can vary according to the health condition of the person. 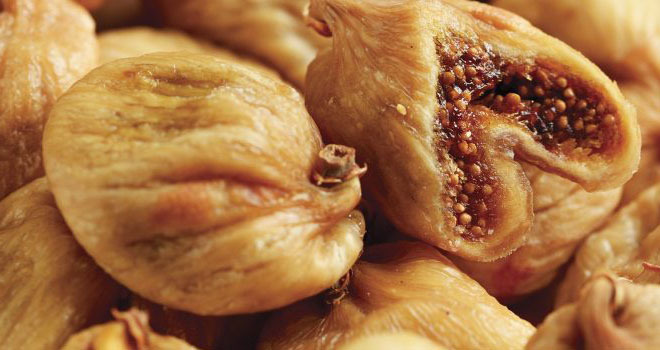 What are the Benefits of figs to Health?